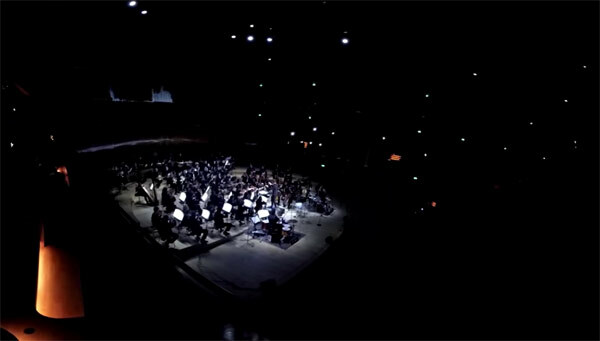 Polish orchestra conductor Radzimir Debski, also known as JIMEK, wins the award for best encore ever. This is the best video on the entire Internet today as far as I’m concerned. 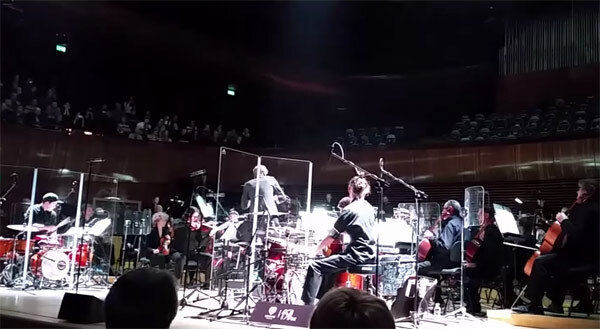 Debski and the Polish National Radio Symphony Orchestra perform a 30-song medley of hip-hop classics (and one original piece) as an encore following concerts at the Polish Nation Radio Orchestra Concert Hall in Katowice, Poland. I love that this is edited together using mostly footage shot by fans in the audience.